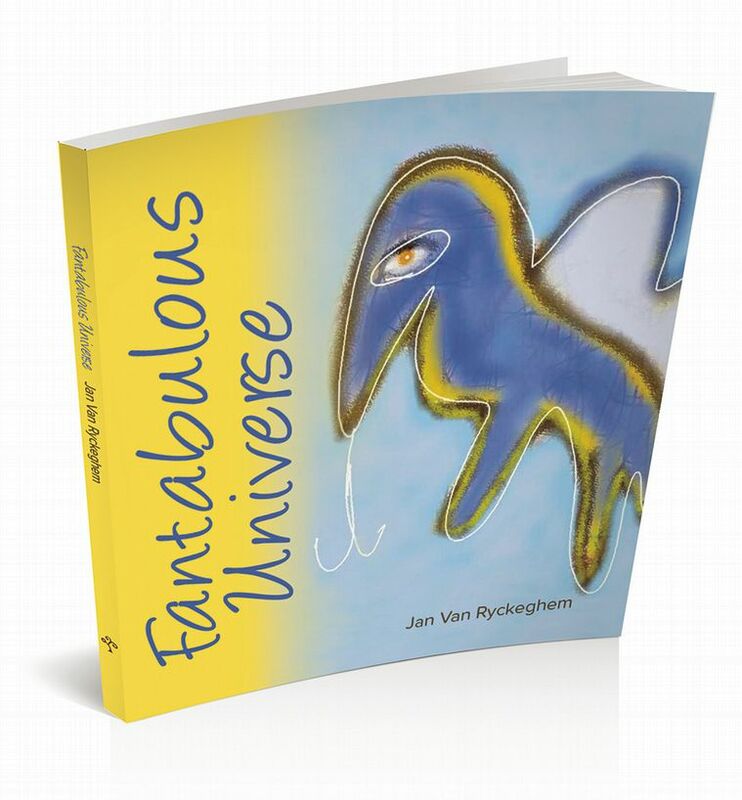 A light-hearted collection of drawings and rhymes that reflect the complex and multi-faceted nature of the human condition in a humorous manner. Feelings of joy, passion and strife. A flow of verses and colours galore! A show just for you, an extravaganza! May you find a moment of gentle repose. Jan Van Ryckeghem is Belgian. Having always loved stories, he studied history at the University of Ghent and then took off to New York for a life in the theatre. He became versed in method acting and pursued the Master’s Programme of the Actor's Studio, also earning a degree in classical acting from the London Academy of Music and Dramatic Art. Currently, he works in the story-telling world of film funding. He loves to draw and compose rhymes. This is his first book.